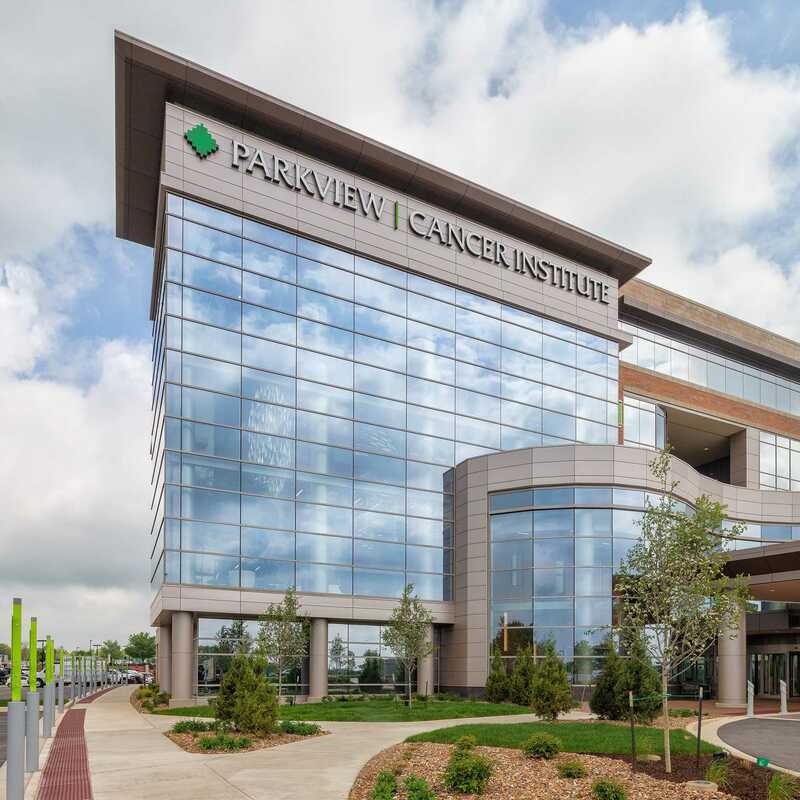 With the patient experience in mind, Parkview Cancer Institute sought to combine a relaxed healing environment with groundbreaking procedures and world-class care. 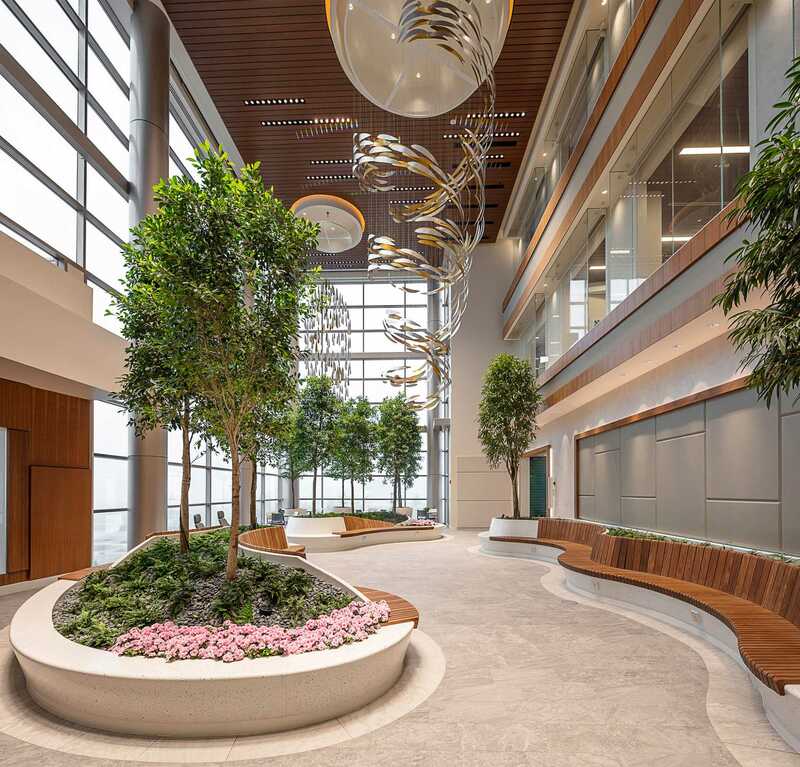 The seamless patient experience begins at entry, where a concierge greets each visitor and assists in navigation, providing an extra layer of hospitality and warmth. 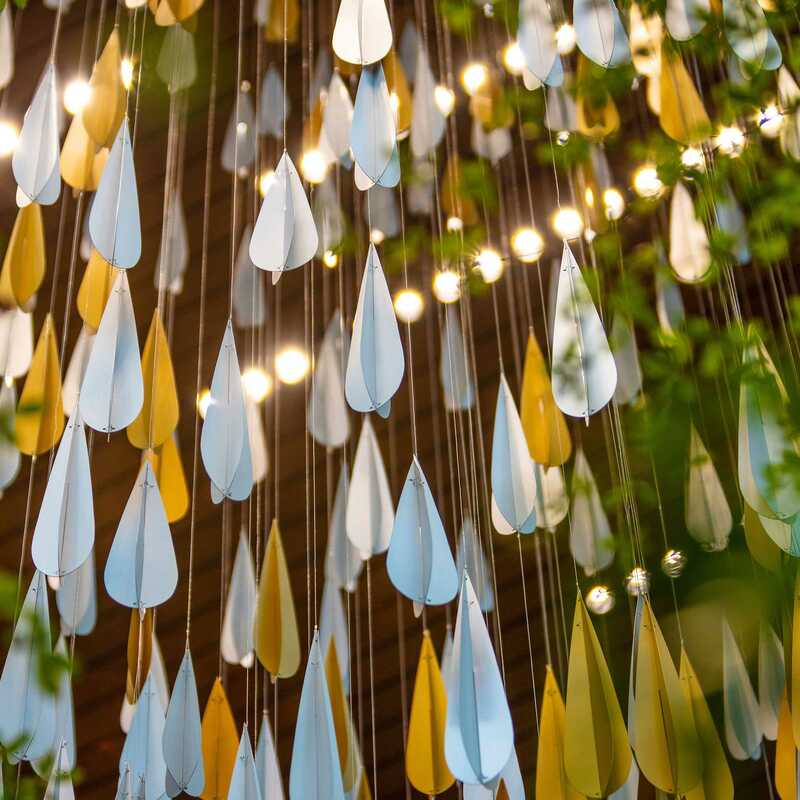 HKS designed the facility with ample natural light, private spaces for families, respite rooms for caregivers, concierge service, and an indoor garden space. 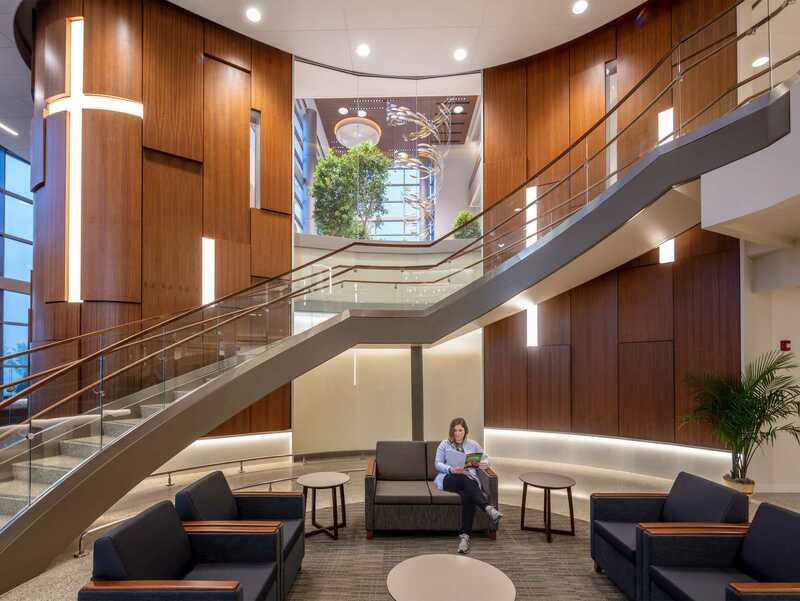 To simplify the patient journey, the facility has pods that allow the patient to stay in one location, while the multi-disciplinary care team comes to them. A high-technology area allows the care team to meet either in person or wirelessly to discuss a patient’s case and develop a comprehensive treatment plan. 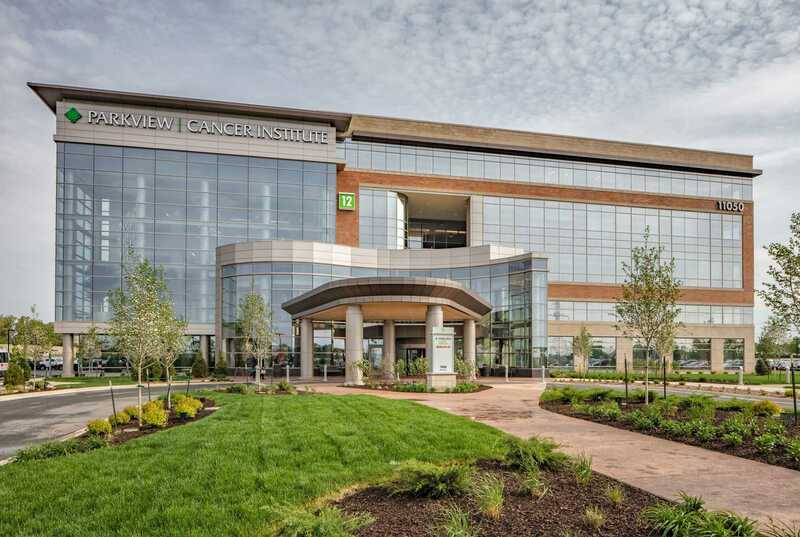 And with four radiation treatment vaults, two levels of clinics, 48 infusion bays, mammography and a laboratory in the building, patients can receive most of their treatment in the same building. Additional services include nutritional counseling, genetic counseling and testing, wig boutique and national research studies. 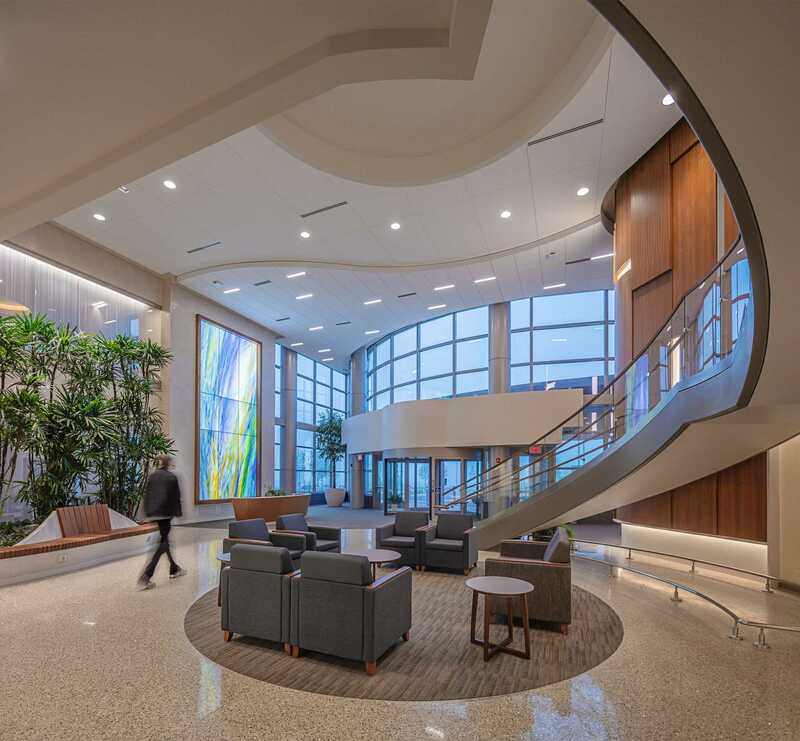 By using a direct entry vault, HKS reduced the overall footprint by 800 square feet, allowing for greater efficiency of space and thicker concrete walls. 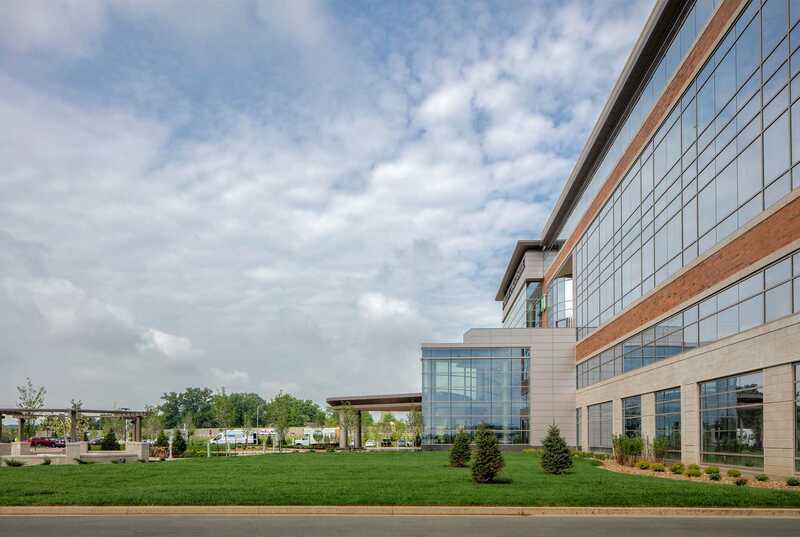 HKS is currently evaluating the increased LINAC capacity during post occupancy.